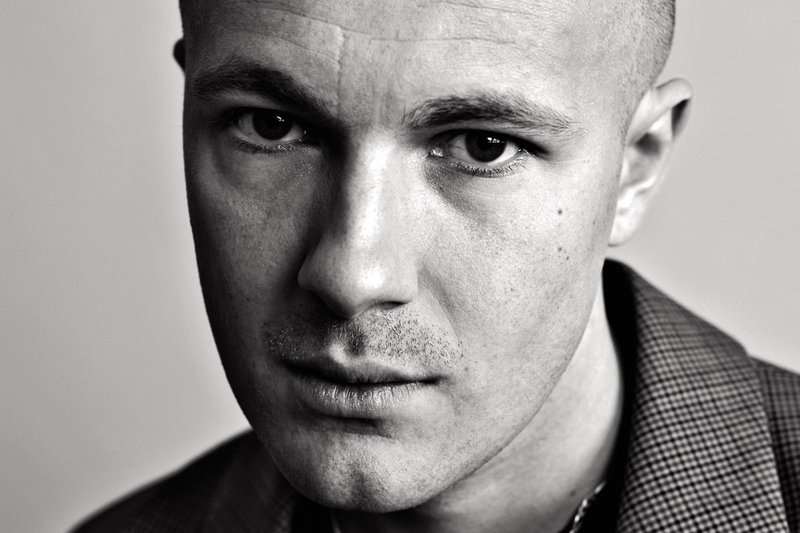 When regarding the landscape of Russian fashion, few have made as impactful a change as Gosha Rubchinskiy. Since the debut of his first collection, “Empire of Evil” in 2008 for the 2009 spring/summer season, all eyes have been on the Moscow native. Before moving into fashion, Rubchinskiy had already amassed a prolific body of photographic work. To this day, his unique perspective on underground culture continues to inspire both his designs and artistic work. Recognized for his romantic interpretations of Russian youth, mainstream audiences have been introduced to a facet of culture that has remained more or less undiscovered. As an amalgamation of skate and streetwear, Gosha’s vision for his eponymous label is a refreshing voice that has indefinitely captivated all tiers of fashion and art. Since his Paris Fashion Week debut in 2014, the wunderkind has undoubtedly secured his well-deserved position among this generation’s cultural revolution.